Today I heard voices of my family never heard before. Most of whom have long since passed on. There is a special feeling hearing voices of your family from the past. This is why I have never heard them before. They were on these reel to reel tapes. I have been carrying them with me from move to move, too precious to discard but also too precious to waste. I had heard many horror stories of people over the years giving their precious tapes to someone to digitise and having oh so many problems. I recently attended the Unlock the Past Adelaide Expo which was fantastic. One of the exhibitors I particularly wanted to speak with was Big Egg Media who do all sorts of tape/film conversions to digital and also photo scanning and restoration. I have been listening to the Extreme Genes radio show with Scott Fisher as a podcast for quite a while now and a regular presenter has been Tom Perry, a digital preservation expert from TMCPlace This meant I knew the types of questions I needed to ask to make sure my precious tapes would be in the right hands. I spent around twenty minutes asking questions of Anthony and then handed the tapes over to be processed. He told me it would be a couple of weeks before they could start on them and I was happy with that, after all a few extra weeks wouldn’t matter added to the time I had already waited. My Grandmother was born in England and one of 13. She emigrated to Australia in 1949 with my father who was aged nine. The tape in the white box is “Christmas Greetings from the Family 1968” which is from the English family to my grandmother while the second is from my Grandmother in 1970 when she was a housekeeper on a sheep property. My Grandmother used to write letters regularly to her family in the UK and also record tapes for them. So you can see these really were very precious irreplaceable in fact. I picked them up from the Post Office as the parcel needed a signature and got home and listened. They had done a marvelous job. They had told me they needed to rectify the tape as it was flaking so they needed to bake it back on. I am very happy with the result and it was totally worth the money paid. This type of work needs to be done by the professionals and they do come at a cost but they have given me something precious. 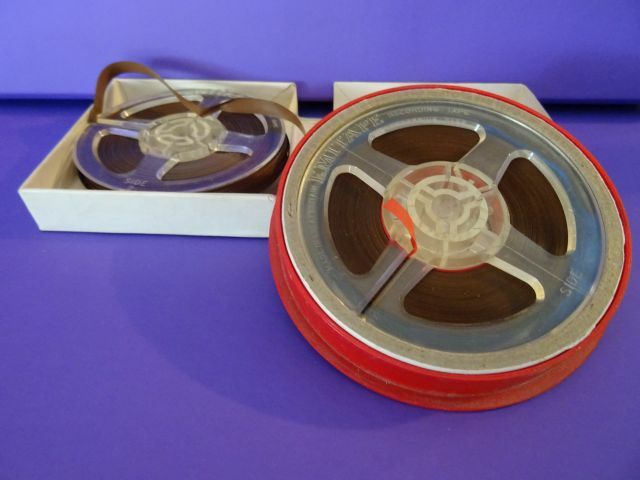 Have you precious tapes, films deteriorating away that needs digitising? Don’t leave them too long, there is a point of no return. Photos that need restoration? 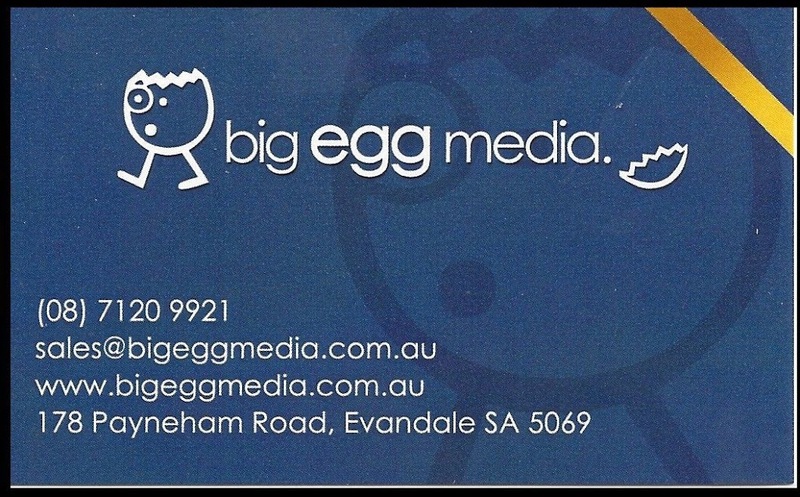 Big Egg Media also do gift cards.